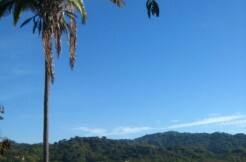 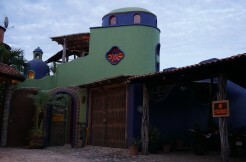 Ventana al Cielo sits on a hillside on the northeast side of Sayulita. 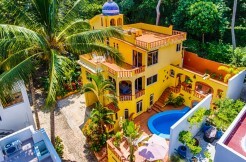 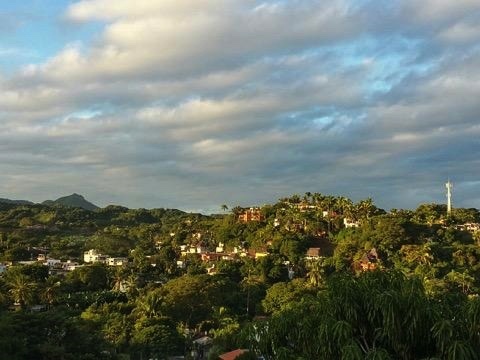 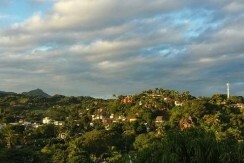 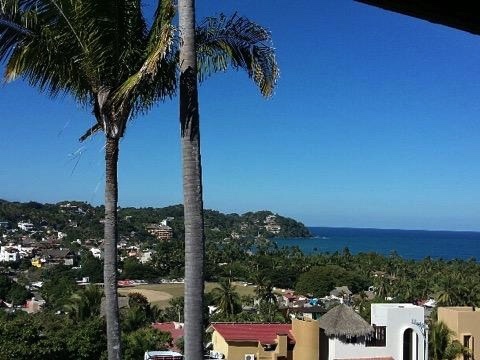 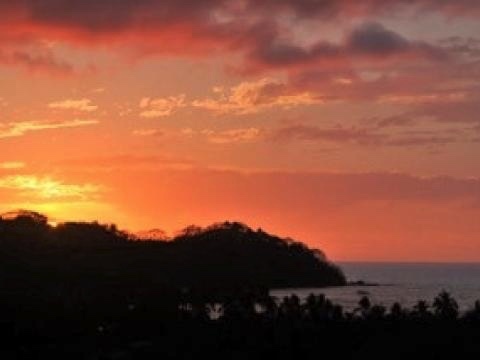 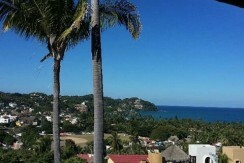 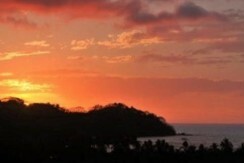 The sweeping views that stretch from Monkey Mountain to the Sayulita Bay make for spectacular sunsets. 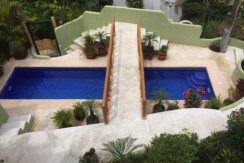 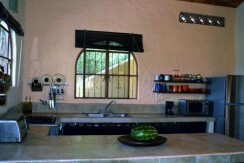 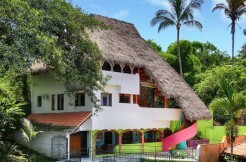 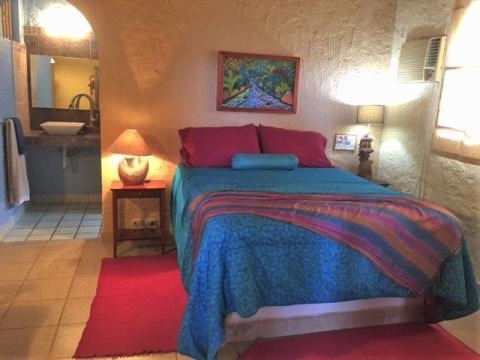 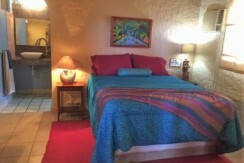 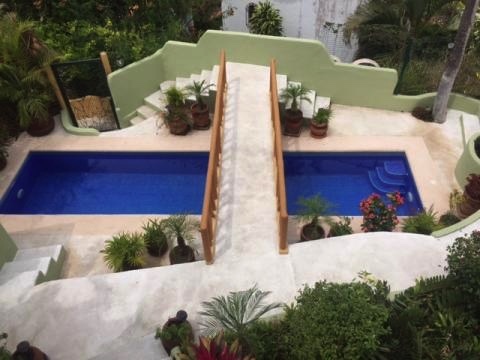 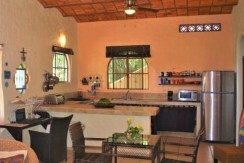 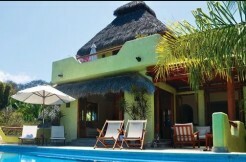 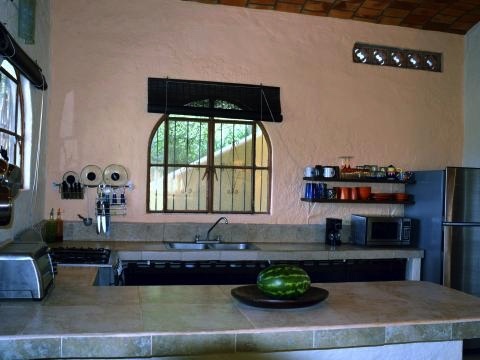 The property is completely enclosed with a saline lap pool and beautiful gardens. 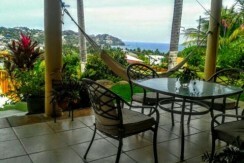 The main levels consists of two bedrooms and two baths, a large covered terrace which is great for dining or enjoying the sunsets. 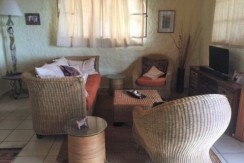 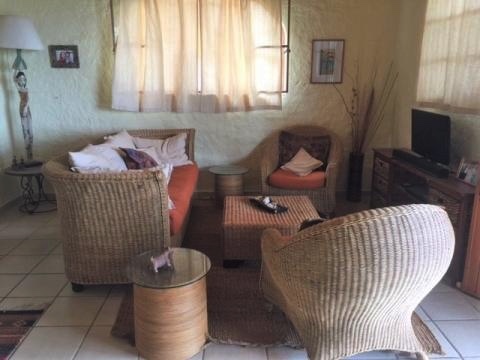 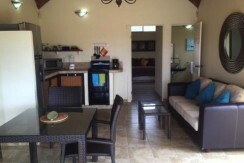 The second level has two spacious one bedrooms suites with their own private entrances. 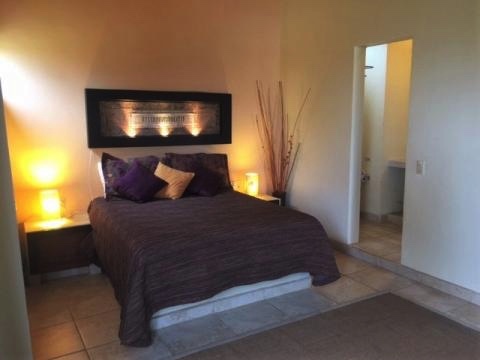 Each unit has a full bathroom in the bedroom and a half bath in the living area. 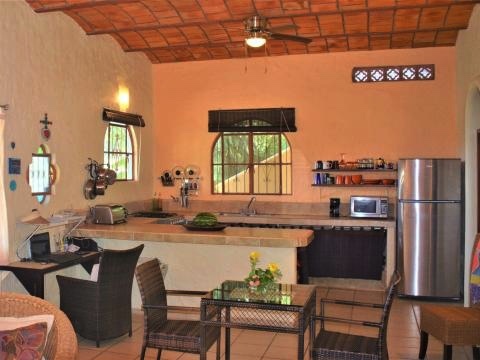 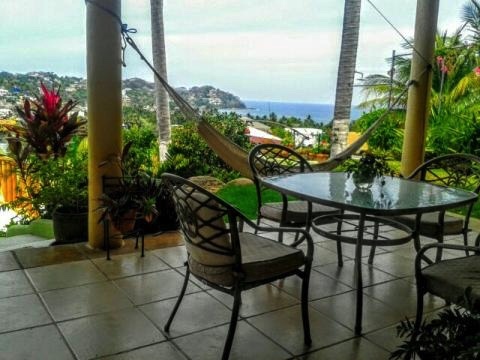 The french doors from the kitchen and living area open up to a large private terrace offering a spectacular panoramic view of the jungle, town and ocean. 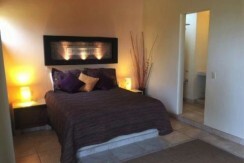 All units come fully furnished along with luxury linens, onyx sinks, brick domed ceilings and modern furnishings. 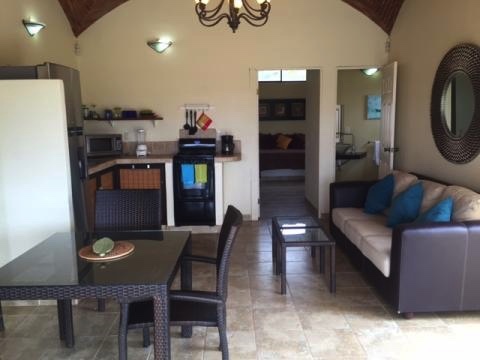 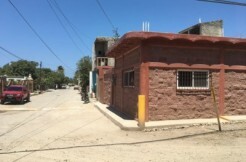 There is a large separate storage area with laundry facilities and plenty of storage space.